NFC might have been lurking around mobile space for a while now, but the widespread use of payment systems using handsets equipped with this technology remains somewhat rare. This did, however, look set to change with the introduction of Google Wallet, but the market for digital payments remains very much behind the times, and as such, Google Wallet has yet to make the desired impression. Despite the shortcomings and lack of general interest in Google Wallet, the Big G remains defiant in its quest to reshape the way we process our transactions, and now, the physical Google Wallet Card can be pre-ordered by interested parties, with around a two week waiting period for shipping. Google Wallet acted as an app for NFC-based payments, and could readily pull money from a number of connected accounts. But with a world still so accustomed to packing plastic, the search company has altered its approach dramatically, and while the Google Wallet Card performs in much the same way as the app did in that it allows you to link different accounts in one fell swoop, it does feel a bit of a step back at a time when we should all be skipping around, whimsically and indiscriminately tapping our smartphones against NFC payment kiosks. 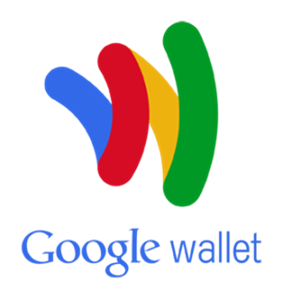 The Google Wallet Card is a physical version of the prepaid debit card wallet app, meaning you can go ahead and check your balance at ATM machines, and process debit transactions through most of your normal outlets. At this point in time, it looks as though the card is only available to consumers in the U.S., although this is of little to no surprise since Google almost always launches new products Stateside before venturing beyond. Those eligible will be given the heads-up via the app, after which a few standard verification details will be required before the card can be sent out. It will take 10-12 days to arrive, and once it reaches you, you will be able to process payments at any MasterCard-enabled outlet. Of course, this is not the kind of news that strong advocates of NFC and the digitalization of transactions will wish to hear, but after so long using credit and debit cards, this combination of Google Wallet app and Card will perhaps help ease consumers into this altogether seamless and more forward-thinking method of payments. 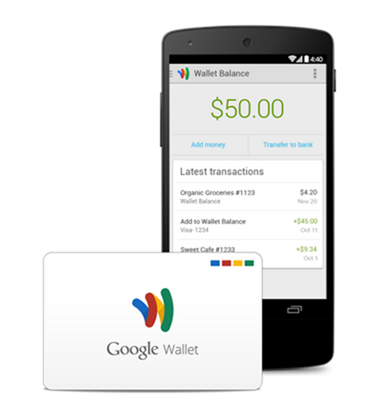 If you’re on iOS, be sure to download Google Wallet for iPhone.